One of the more common misalignments, even from those within industry, is the difference between a contractor and a consultant. The complexity is due partly because both of these classifications fall into a broader category of staff augmentation. In the simplest of terms, a contractor role is a specifically assigned set of tasks or processes that are repeatable and part of the routine operation of the organization. A consultant provides expert advice based on experience and training on how to approach different organizational problems. 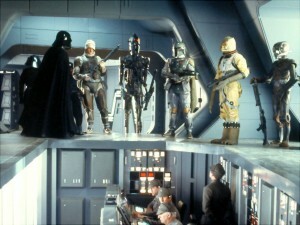 Darth Vader’s hiring of bounty hunters in Star Wars Episode V: Empire Strikes Back is a good example of a contractor arrangement. The objective was clearly defined, some context around the current state was provided, and the customer expected only to see the result with no consideration to the methods. The specific objective was to bring Luke, Han, and the others back to Vader alive. Vader was able to provide information that these individuals were last seen travelling in the Millennium Falcon. The Sith Lord then permitted the bounty hunters to use whatever means were necessary. As Lord Vader considered the resources that he already had at his disposal, mainly the Imperial forces, he decided that the Imperials were best suited for large scale combat and occupation types of roles. 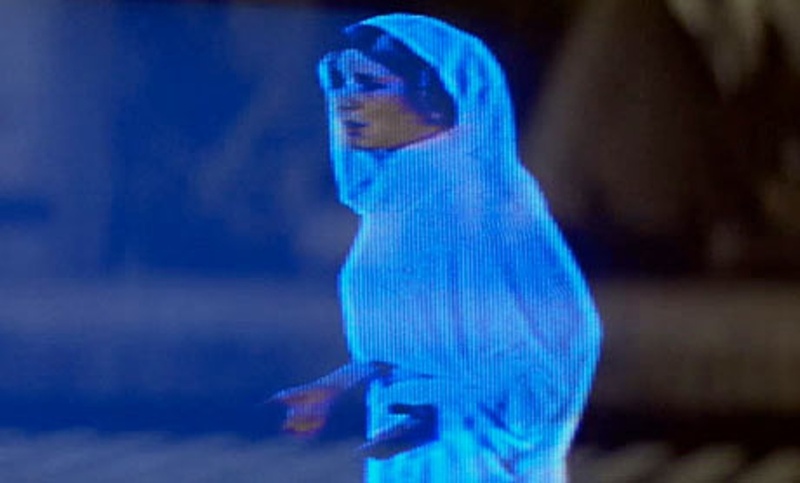 He realized that his own organization was not the best suited to seek out a singular ship in the galaxy, and probably not the most likely candidates to bring Luke back alive. Vader had to go outside his own organization to find experts who could achieve the objective using different methods and resources than what was available to him. 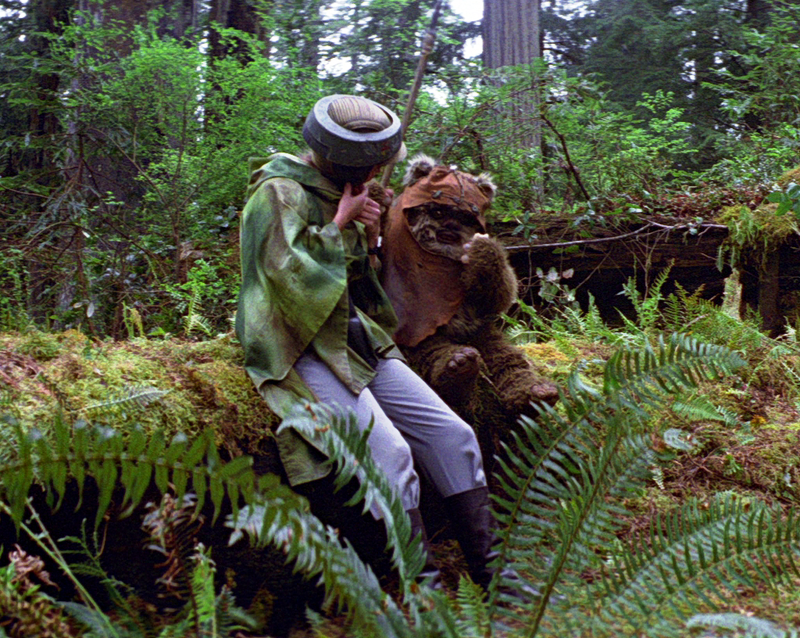 The Ewoks initially assisted in providing strategic insight to the project, having expert knowledge of the surrounding area. 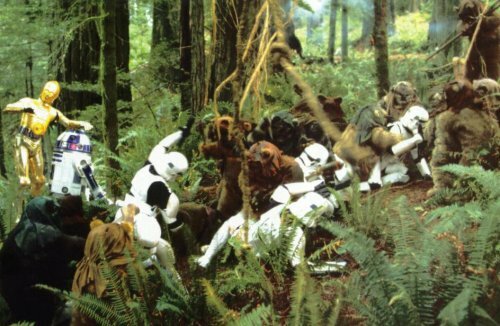 The Ewoks were able to give the Endor Strike Team clear directions through the forest, as well as the location of the poorly defended rear entrance. 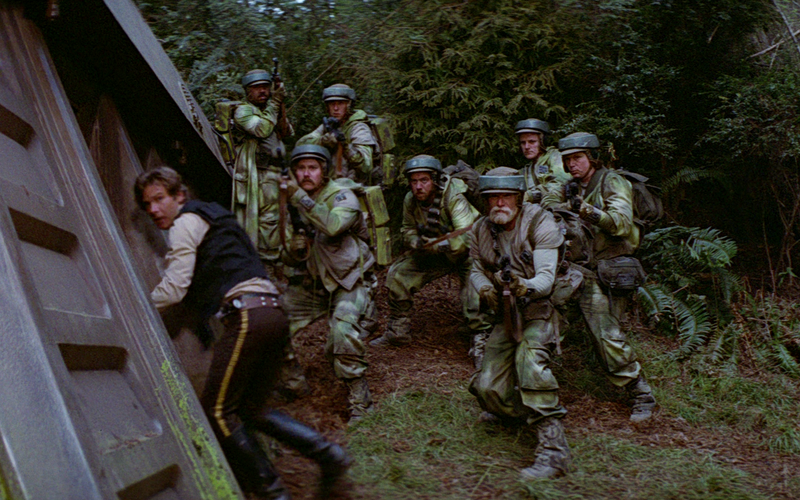 The Ewoks were not included in the initial attempt to destroy the bunker since they did not have the technology to actually destroy the bunker. This was a clear example of an external organization being tapped to provide insight to the larger strategic picture, without being part of the execution of the work to destroy the bunker.